Following are the tips tips for cleaning the silver ring. 1. First of all warm the silver ring. 2. Keep the hot silver ring in the Sulfuric acid for 10 minutes. 3. After this, clean it in the water. 4. After this, clean it with surf. 5. You can also wash with red sand if there is not any wire in the ring. 6. 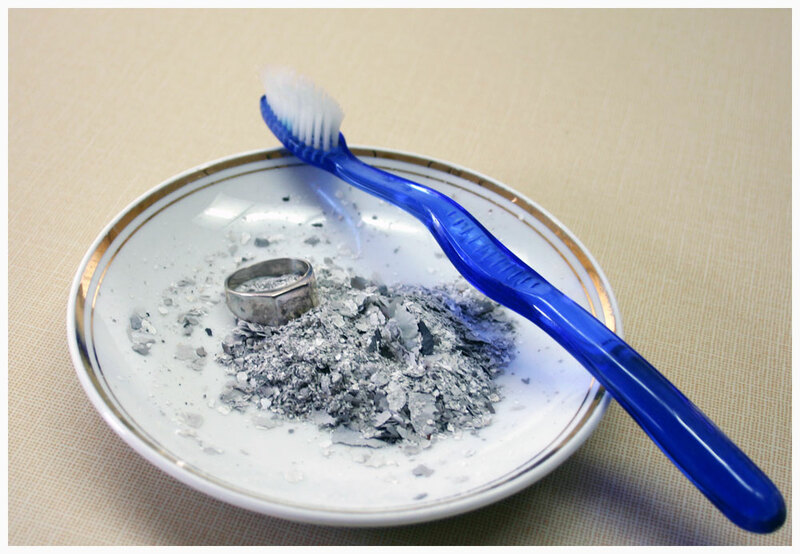 You can use your teeth brush for cleaning your silver ring. 7. After cleaning with brush, you can clean it with cloth. No Comment to " How to Clean Silver Ring "